The Other Woman Premiere Recap! Suddenly Susan Meets Cameron Diaz! Taylor Kinney! Kate Upton! Autographs! And More! The Other Woman Premiere! Cameron Diaz! Kate Upton! Leslie Mann! 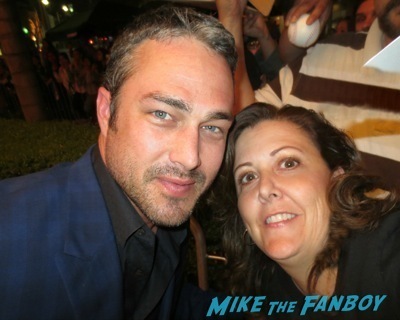 Taylor Kinney! And More!